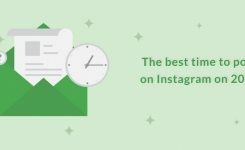 Have you recently noticed your Instagram feed littered with photos of your friends and family having a 10year throwback? What’s going on? 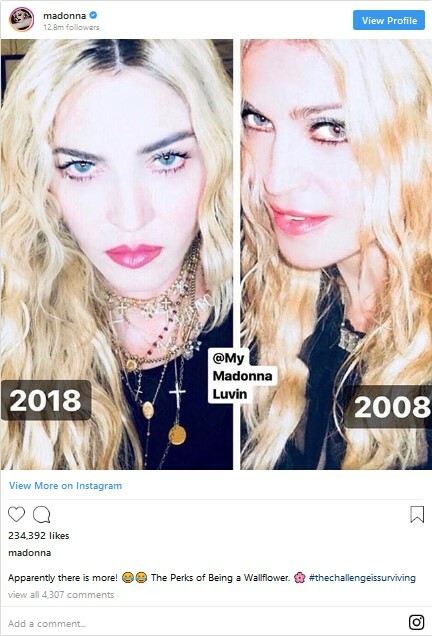 The challenge involves Instagram users sharing a throwback picture of themselves from 10 years ago next to a picture from this year. 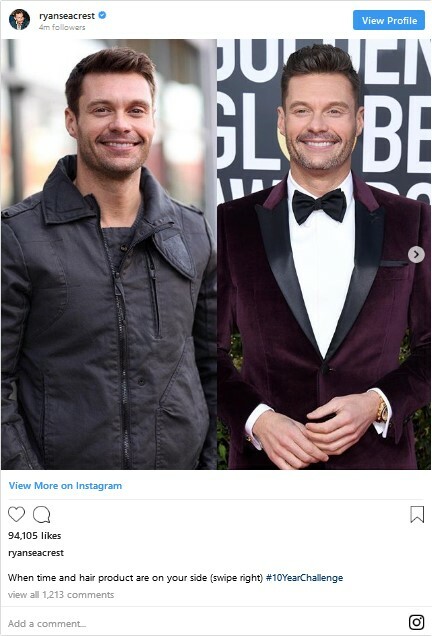 Let’s take a closer look at the new #10yearchallenge that is swept the social media. 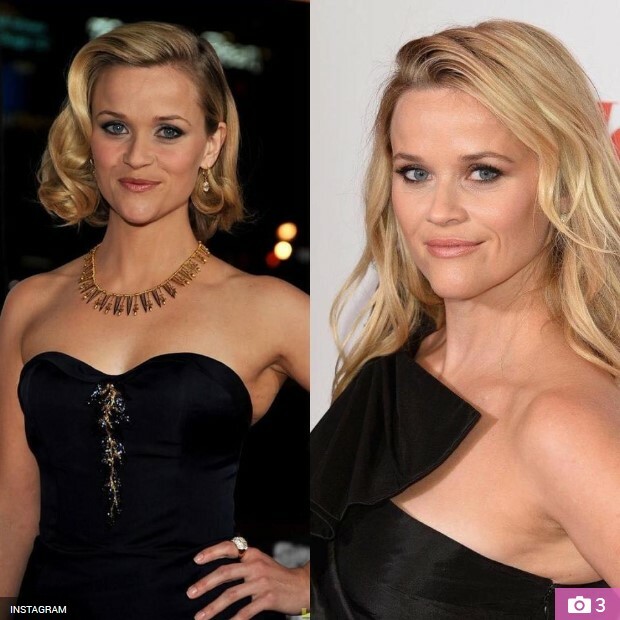 Reese Witherspoon was between the first of the celebrities to take part in the challenge, with fans claiming she hasn’t aged a lot. The new challenge taking over the internet is about people sharing photos of themselves from now and ten years ago. This challenge has been broadly shared on Facebook, Twitter, and Instagram and has been associated with different hashtags including #HowHardDidAgingHitYou, #10yearchallenge and #GlowUp. 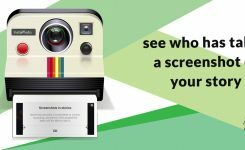 We don’t know how precisely the challenge started, but it has seen social media feeds loaded with throwback pictures of our friends, family and even the celebrities. 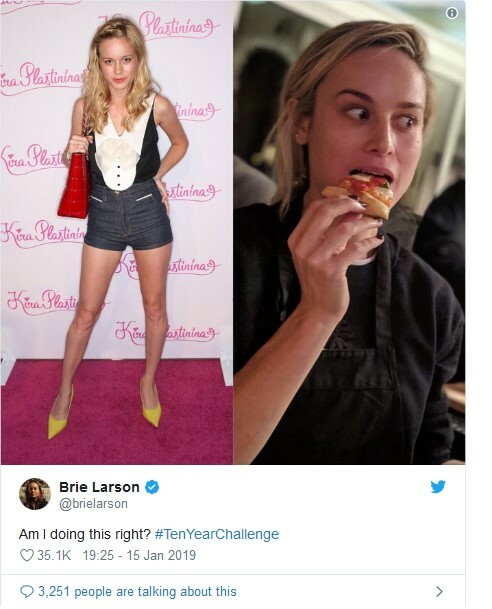 How can you take part in the 10-year challenge? Some celebrities have gone a step further, taking it back twenty or even thirty years. So start looking through your old photo albums, and profile pictures then share your photo transformation today. Which celebrities have taken part? Stars have taken to Instagram to share their incredible photo overhauls with their followers and fans. 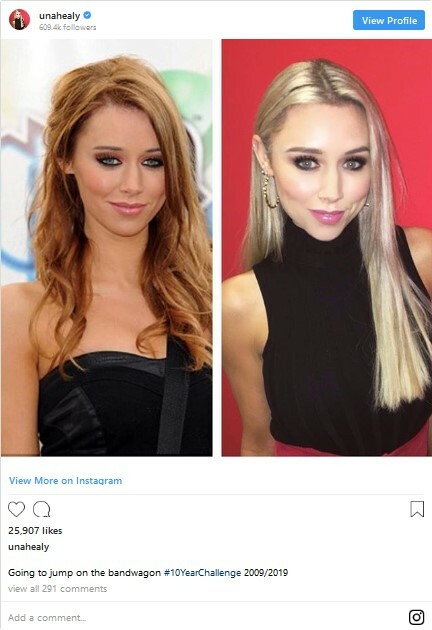 The years have also been kind to Una Healy, who looks very similar, aside from changing her hair color from ginger to blonde, And she looks like she hasn’t aged a day. 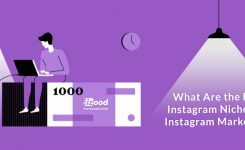 Instagram is a fun place to take part in global trending challenges. So find a photo from 10 years ago and share it with your new selfie to become one of the glowed ones!